Abba are back with an all new virtual reality adventure, the ‘original entertainment experience’ is a collaboration between the Swedish hit machine, Universal Music and Simon Fuller. Appearing together? I don't think so. No. 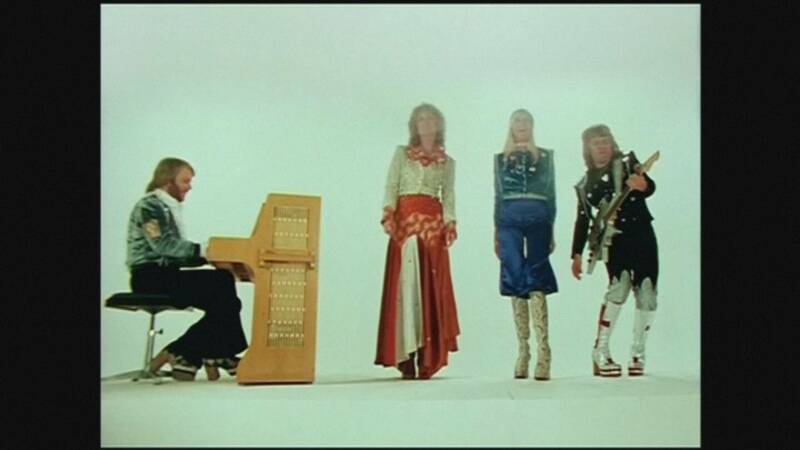 The band shot to fame with ‘Waterloo’ arguably the most memorable and durable Eurovision Song Contest winner ever. They went on to sell around 375 million singles and albums it is difficult to give an accurate figure, but they sold a lot: “It happened over quite a long period of time. I mean, we didn’t have a hit after hit after hit, we, we had a hit and then we wrote another song, recorded it, and released it. It was like that. It seems today when you look back at it as though it was all happening at the same time but it wasn’t,” reminisses Ulvaeus. The project is described as a time machine, which captures the essence of Abba and should be in full swing by 2108.